Maya is a nine month old medium sized Cross-Breed. She was taken along to one of the spayathons as a very small pup in the hope that the rescuers would take her in and we are very thankful for this act. Maya fostered in Hingham (FR006). Maya is a sweet playful and affectionate girl who is absolutely unaffected by never having a proper home. 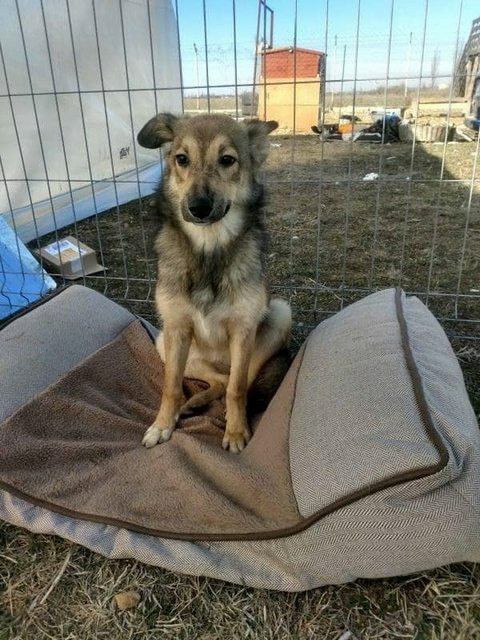 We visited her in our recent trip to Romania and she simply couldn’t be more lovely. Maya is a normal happy pup who would fit easily into any active home. She will need basic training as all pups do. If you are interested please call or message between 9am and 6pm. For further details regarding adopting a dog from Safe Rescue please email saferescue@hotmail.co.uk or telephone Kelly Hare 07899 844524. We are a voluntary organisation with members from all over the world that have come together to help dogs in need, regardless of their location. 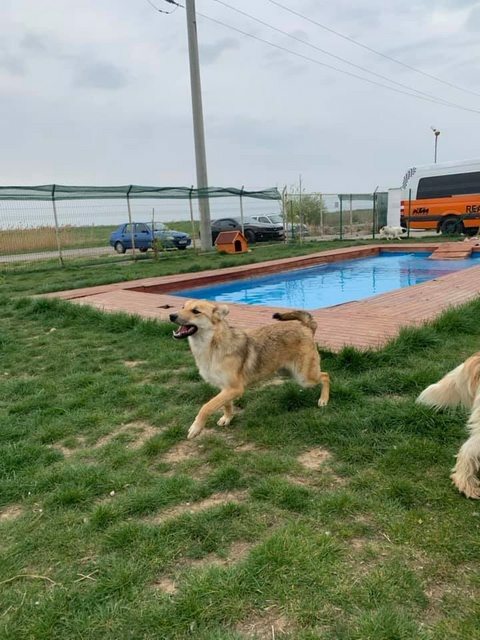 To date we have helped dogs from Spain, Cyprus and Turkey but the majority of our work takes place in Romania where we have built up strong relationships with many dedicated rescuers before bringing the dogs to the UK and into foster care for rehoming.